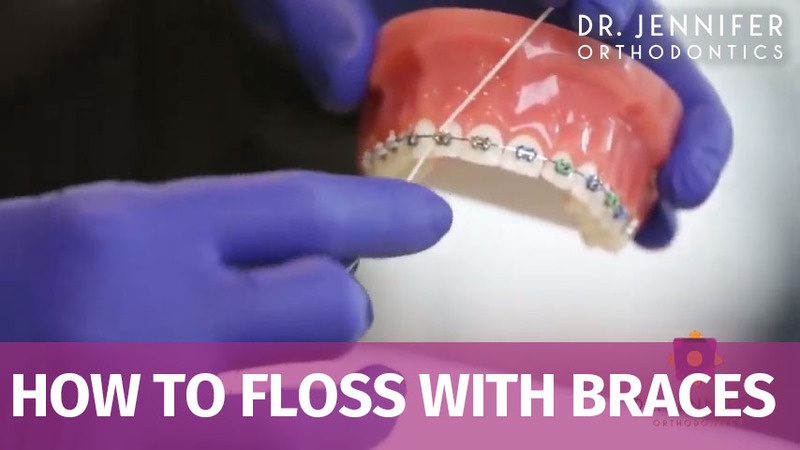 Playing sports with braces is still very much possible, even contact sports. However, Dr. Jennifer may recommend a sports mouthguard for your protection. 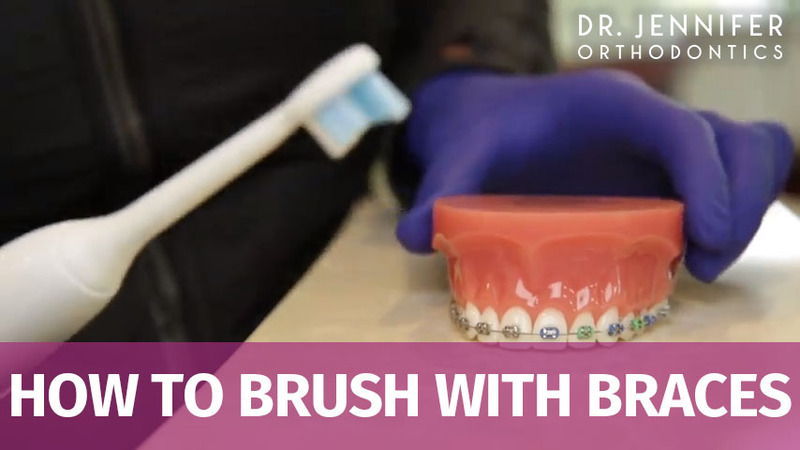 A custom mouthguard shields your teeth and the braces accidental damage or injury. 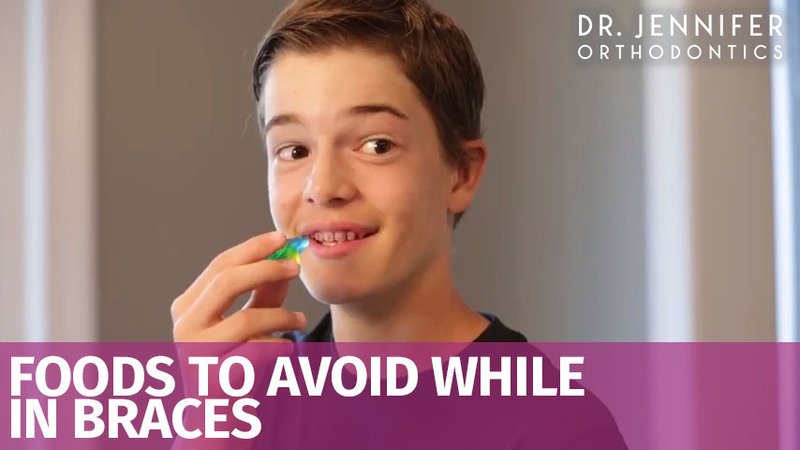 At times, you may notice that your feel teeth loose after you get braces. This is completely normal and healthy. This just means that your teeth are being loosened so that they can be shifted into the correct position. Once this is complete, the loose feeling will go away.